When John Kearney bought his first apartment at a young age, he unearthed a deep love for viewing and selling property and knew he would one day run his own property business. 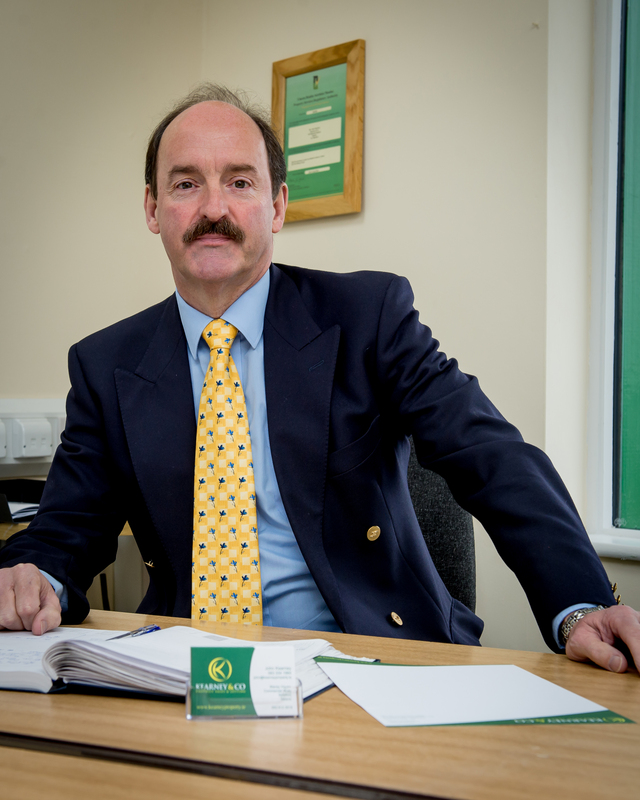 He obtained his Auctioneers Licence and his ambition was realised in 2010 when he founded Kearney & Co. Property Sales and Letting in Wexford which formalised his 20 years of selling and letting property in Dublin and London. His determination, practicality and ability to see the individual attributes of each property, have brought a fresh approach to property sales and letting in Wexford. These traits have been instilled in the entire team and now characterise the company. 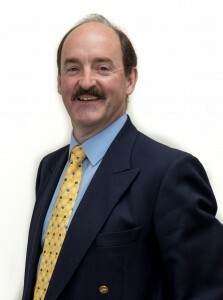 John personally manages all sales of residential and commercial property. He appreciates that every property has a story and enjoys discovering these individual stories. He also understands that property is probably the most valuable item that most people ever buy or sell and the transaction must be handled professionally. As an active member of Wexford Chamber, John is committed to, not only the success of his own business but to the success of Wexford as a wonderful place in which to live and do business. John is married to Sarah, who set up the business with John and is now Finance Director. They have two children and all are active members of Wexford Rugby Club and Wexford Harbour Boat and Tennis Club. 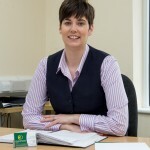 Sarah Kearney co-founded Kearney & Co. with her husband in 2010. Her vast experience as a Personal Assistant and Administration Manager provided her with perseverance, discipline and organisational skills. She was, therefore, well equipped to take care of all elements involved in the start-up of the business, leaving John free to focus on client care and to develop sales. Dividing their roles according to their strengths was a recipe for success. 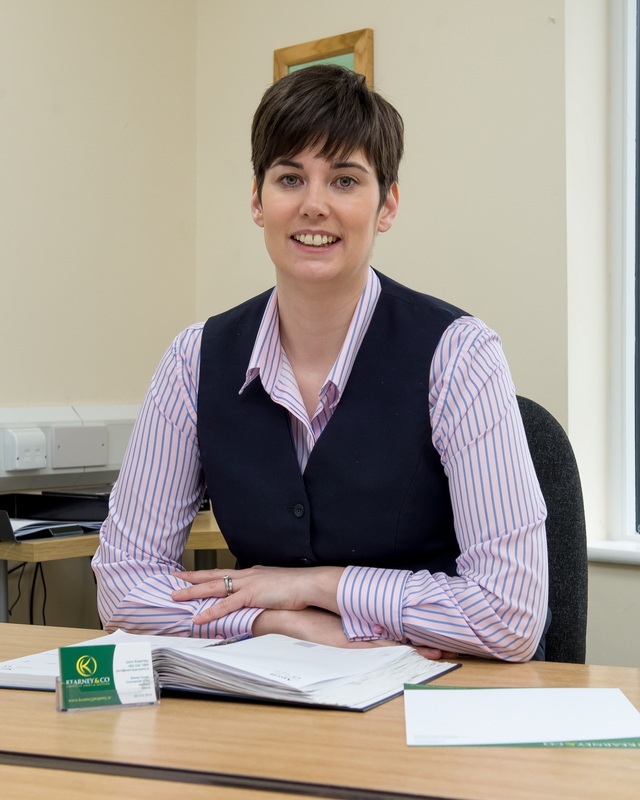 The business developed rapidly and as new staff were employed, Sarah took responsibility for the finances of the company. Born in Somerset, Sarah holds a Private Secretarial Certificate and has worked in both, large and small companies in London and also in Melbourne. Her last position before she moved to Wexford, was as an Administration Manager to the Interiors Team of a design company in London, who designed mega yachts and private planes. Sarah moved to Wexford from London in 2006. She felt it would be a great place to live, work and bring up a family. This has certainly proved true. In her spare time (of which there is very little with 2 young children! ), she enjoys catching up with friends, eating out, gardening and cooking. Sarah is a member of the Wexford Harbour Boat and Tennis Club. 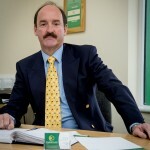 Ken Murphy has been part of the team at Kearney & Co. since January 2012 – almost since the inception of the company; and has been instrumental in building a client base and a reputation for the company that is renowned across the county. He has worked in retail management in Wexford for 22 years and brings a wealth of experience and local knowledge to the business. As Lettings Manager, Ken’s qualities of being a good organiser, a problem solver and a ‘people person’ are evident. He enjoys meeting a variety of, in his own words, ‘characters’ on a daily basis and always enjoys viewing the wide variety of property listed. There can be challenges when working with rental property but Ken is an expert at anticipating issues and finding solutions for all parties concerned. Having recently achieved his Higher Certificate in Real Estate and received his Full Auctioneering Licence, Ken is delighted to now add Sales to his Portfolio. Ken can be seen performing with many groups, including Castlebridge and St. Patricks Fife & Drum Bands, Shelmalier and Ballyhogue Set dancers and is Chairperson of the All-Ireland winning Bridge Drama Society. He also plays traditional Irish music and is an avid sports fan. When Kearney & Co. moved to its new premises on Wexford’s quay front in September 2014, it became evident that a vibrant personality was essential to manage front office and customer service. Jeanette O’Hanlon joined the team as Office Manager and took on these roles enthusiastically and energetically. Jeanette has worked in Office Administration for 17 years and holds an Advanced Certificate in Administration & Reception and a Certificate in Customer Care. Her role allows her to experience all aspects of the business and she obtains great job satisfaction from completing tasks well and on time. What she enjoys most about her role is meeting new people every day. 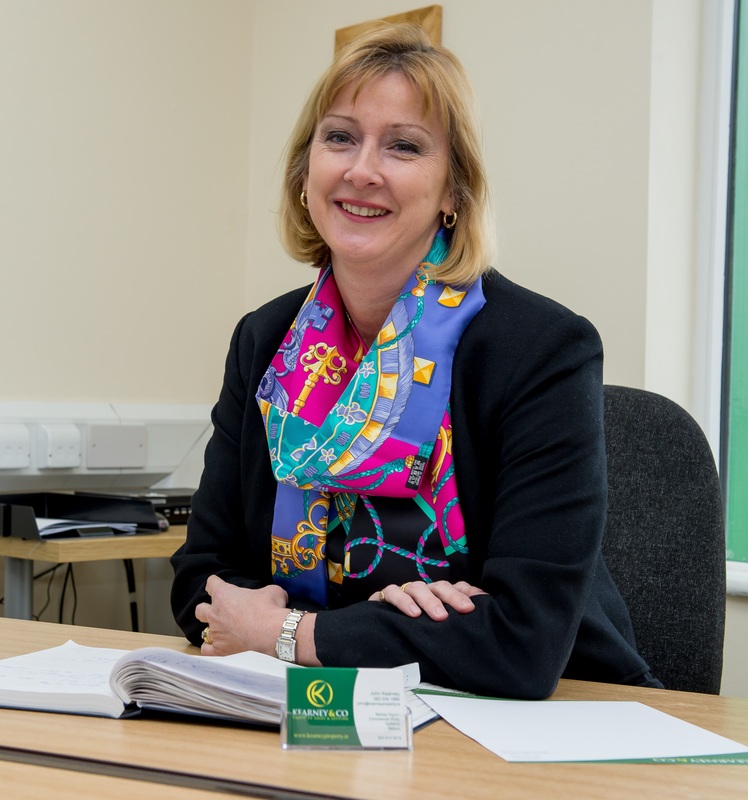 Jeanette is proud to be part of such a prominent property sales and letting business, in an idyllic location overlooking the quay, in her home town of Wexford. In her free time, she enjoys walking, boxercise and spending time with her children.